Durable solution-dyed UV and mildew-resistant 100-denier polyester construction. 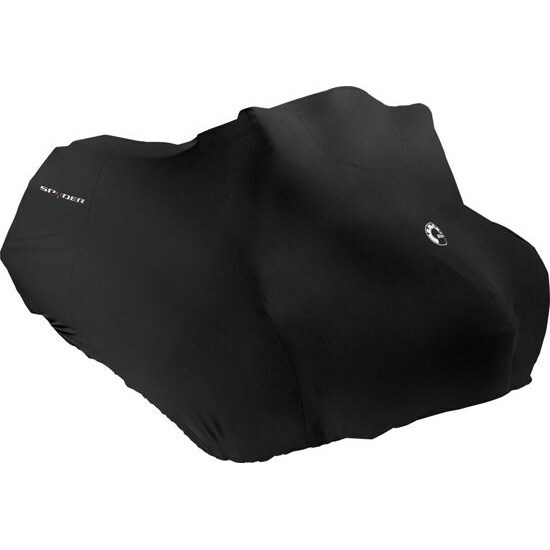 Inner liner protects hood and windshield. Easy maintenance. Fits models with Ultra Touring Windshield and Adjustable Backrest. Black.